When it comes to your marketing campaigns, arguably no element is more important than that of audience analysis. Why? Understanding precisely who is buying your products or patronizing your services is essential to creating promotional materials that stick. 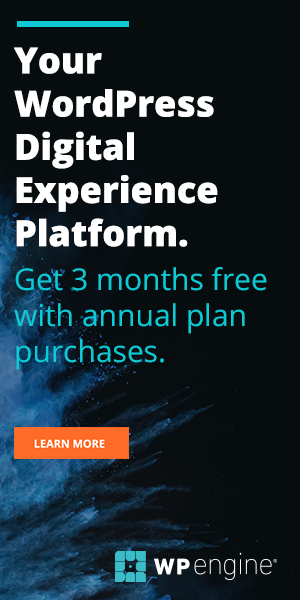 You could spend thousands of dollars on slick print materials and invest in a robust web design only to find that, ultimately, the campaign fails to have the effect you intend because the people you need to pick up your white paper or click on your landing page aren’t doing so. Yet, the reality is that we live in the era of Big Data that continues to see unparalleled and unprecedented growth. This means that every second presents an opportunity for us to capture information on our buyers, both those who are completing the checkout process and who might still be on the fence. From the links they click to the products they peruse, there’s no shortage of information to store, and forward-thinking brands are those that take the steps to do so. So, how can business leaders make sense of all of these inputs? When stored disparately, they’re nothing more than facts and talking points. For instance, you may know that more females buy your products than men, or that the average web visitor spends 10 minutes clicking around on the various subpages inside your website. These are all valuable insights, but unless they’re aggravated together and used to form a cohesive analysis, they’ll do little more than remain on our data servers, unused to their full potential. This is where buyer personas come in. Put simply, these are comprehensive representations of your target audience members. They incorporate features such as gender, age range, ethnicity, occupation, average household income, geographical location and more. 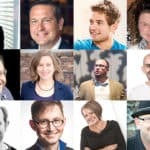 In a nutshell, creating a buyer persona or a set of personas for your company is akin to taking everything you know about what works in your niche and coming up with the ideal person who is most likely to make a purchase from your specific company. To this end, simply stating that your product is hot with “Millennials” or “Stay-at-Home Moms” won’t cut it anymore. Now, it’s not enough to generically categorize the persons you most want to attract into a lump grouping. To do so is to grossly underestimate the myriad personality types, preferences, buying habits and interests that comprise an entire demographic. The good news? 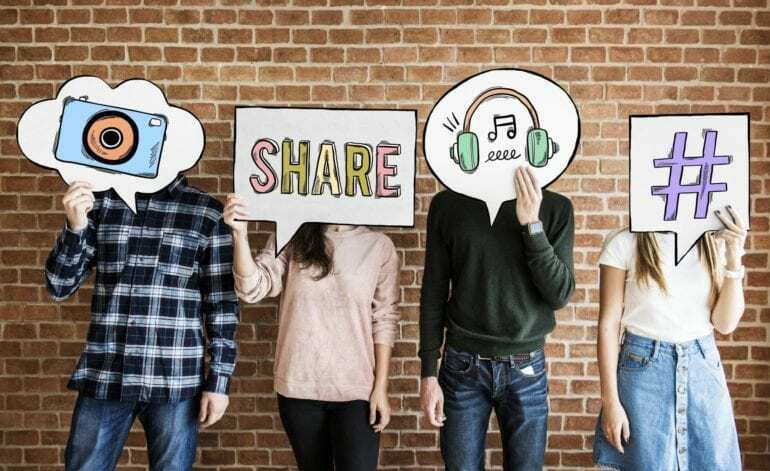 If you have a social media presence, your business already has everything it needs to develop composite buyer personas that can help jumpstart more effective and targeted marketing campaigns. To this end, let’s discuss a few ways your business can leverage these platforms to learn more about interested buyers as well as the traits they possess and share. More than 70 million advertisers currently use Facebook to market their wares. That means that, regardless of how unique or specific your business listing is, there’s a large probability that it will get lost amid the sea of like-minded competitors. You might understand the reasons why creating buyer personas is so important, but you may not realize how Facebook can get you there. 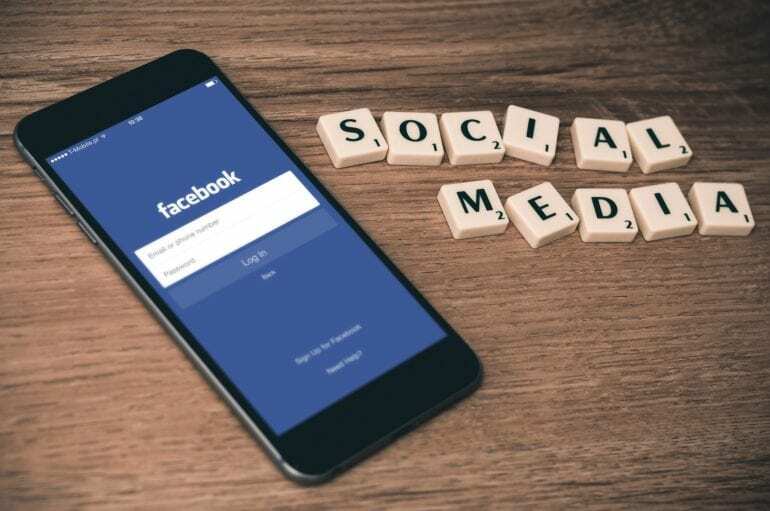 Yet, it’s still beneficial to have a presence on the largest social media network in the world and here’s why: As soon as you create a business account, you’ll have instant access to Facebook Insights. This simple dashboard holds within it a treasure trove of valuable customer data. From here, you can quickly see the kinds of people who visit your page the most often. These will include touch points such as gender, age, primary language and more. 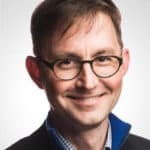 Though these characteristics are somewhat generalized, they are still important as they help you cut through the billions of people who use Facebook to find those who are actively engaged with your business. These numbers and percentages represent real people behind a keyboard or a smart screen, who are clicking on your links, commenting on or liking your posts, and sharing them with others. In short, they are the people who are actually interested in what you have to say. From here, you can adjust the messages you send out to better appeal to these web visitors. You can also create the basis of your buyer persona, using information specifically around age, gender and location. From here, for instance, you may be able to tell that your Facebook posts are resonating the most with men between the ages of 25 and 40 located in the United States. Though it’s not incredibly specific, this insight is the backbone of your persona, which you’ll build upon in subsequent steps. 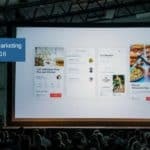 From here, you can further leverage the power of Facebook to boost both your ads and your sponsored posts, targeting them to appeal to certain, defined audience type. This makes them instantly more effective, as they’re pinpointed to target the type of people who have already expressed an interest in your company or ones similar to it. You may already be using Twitter Analytics to know how effective your posts are and to discern your level and rate of follower engagement. Yet, you may not realize that this same tool can provide immense detail on exactly who is accessing your tweets. From within your Analytics page, visit the “Followers” tab. This resource works similarly to how the Facebook Insights dashboard does, grouping your followers primarily by age range, location and language. Yet, while you may be tempted to dismiss this data as you already have it elsewhere, take a second look at it. Does it follow what you’re seeing on Facebook? It may, but conversely, your ideal Twitter audience member might be entirely different from someone who finds you on Facebook. Though there is no hard and fast data around the type of people who use one social media platform over another, there is research around what each demographic prefers. 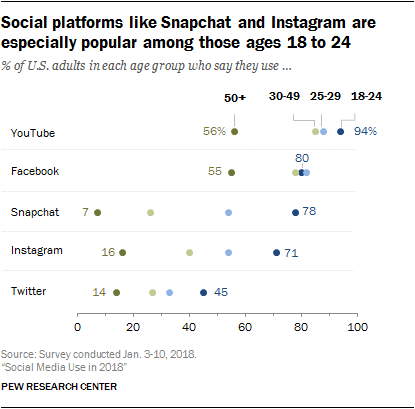 For instance, a recent Pew Research Center survey found that Americans between the ages of 18 to 24 are most likely to use platforms including Twitter, Snapchat and Instagram in addition to Facebook. One way that Twitter Analytics distinguishes itself from Facebook Insights is the addition of an “Interests” tab. From here, your active audience members are further broken down by interest type. Ideally, you’ll want those interests to line up with the kinds of products and services your business provides. For instance, if you’re a music production company, then “music” should be toward the top of this list. Otherwise, you may need to drastically adjust your messaging to appeal to the diverse list of subjects that pique your audience’s attention. Why is this step important? 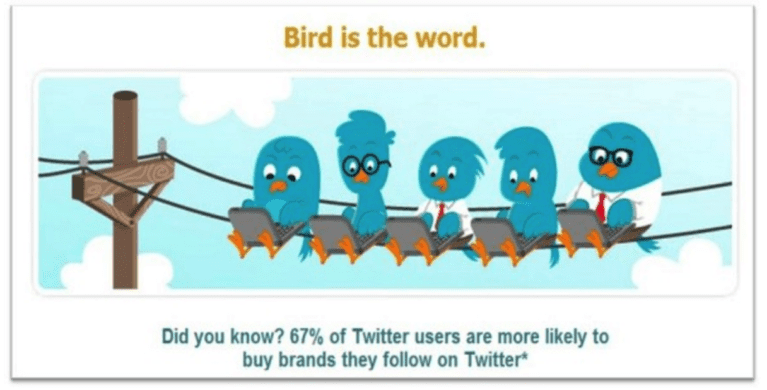 Research reveals that 67% of Twitter followers actively buy from the brands they follow on the platform. Thus, reaching them via the content that grabs their attention is worth the extra time it takes to conduct that research. You can also see the kinds of devices that your visitors are using to access your Twitter content. This can be helpful if you’re in the process of making your site more responsive or mobile-friendly. Knowing whether iOS or Android devices are preferred can make a major difference in how you choose to lay out your site. It can also play into your mobile checkout capabilities, as well. Now that you understand more clearly who’s buying your products, clicking on your profiles and reading your Facebook and Twitter posts, you’re ready to create and curate outreach messages that are most likely to reach them. Yet, unless your content is strategically developed, your conversation could fail to convert. This is where LinkedIn can prove helpful. After reviewing your Facebook Insights, polls and and Twitter Analytics, you’ll have a clearer picture of what interests your followers. Using this knowledge, head to LinkedIn and search for groups that center around these topics. For instance, if your followers are interested in sports medicine, you can search for this topic on the left-hand search bar and then sort by either “content” or “groups” (under the “More” tab) to find out what people in the industry are saying about this topic. Consider the recent case study of UPS. While the brand’s customers are geographically wide-reaching, many of them share a common concern: eco-responsibility and sustainability. 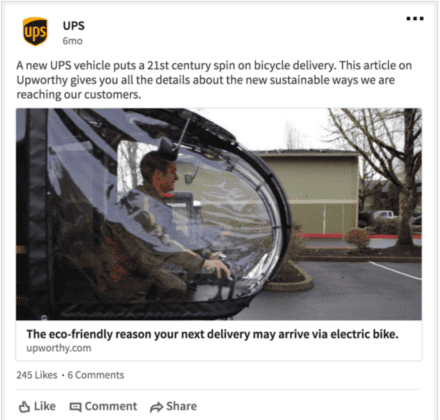 The company listened and launched a campaign to deliver packages in some locations via bike. Below is the LinkedIn post revealing the campaign. This is just one example of how brands can listen in on the conversations taking place around their industry and specialized niche, then leverage that information to create innovative and personalized campaigns. Within the groups, you can find active discussions around current hot topics, questions and trends that can prove valuable fodder for jumpstarting your content campaign. What are people wondering about, sharing and passionately discussing? Knowing the answers to these kinds of questions can help you create messages that are most likely to resonate within these communities. Once you’ve leveraged social media to get a clear picture of who your active social media listeners and participants are, you’re one step closer to creating a thorough buyer persona. Though the information provided via each platform is relatively surface-level, when they are used in conjunction with one another, valuable insights can be found. Start with Facebook Insights to get a basic view of what content is popular and who’s at home, at work or on the train accessing your data. From there, visit the Twitter Analytics page to find out what these audience members are interested in, what devices they’re using to find and share your content from anywhere around the world. Then, bring it all together with LinkedIn groups and content pages, where you can find those data points worth talking about. When utilized comprehensively, these myriad social media platforms can act as the portal you need to get closer access to the buyers you need to reach the most.